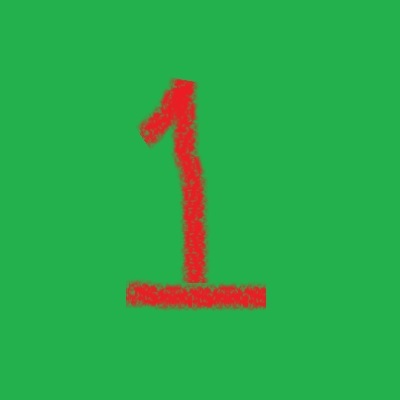 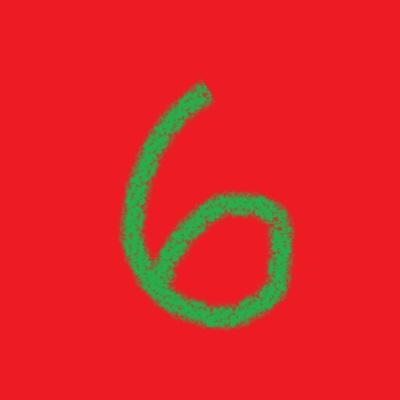 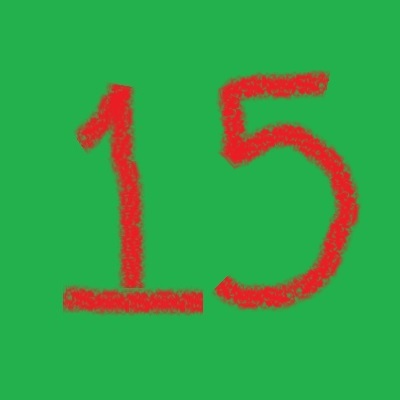 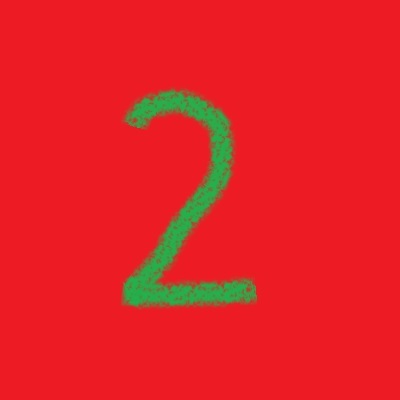 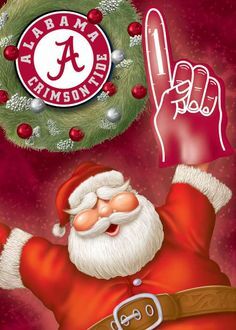 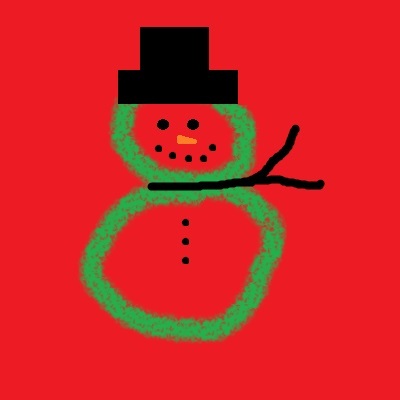 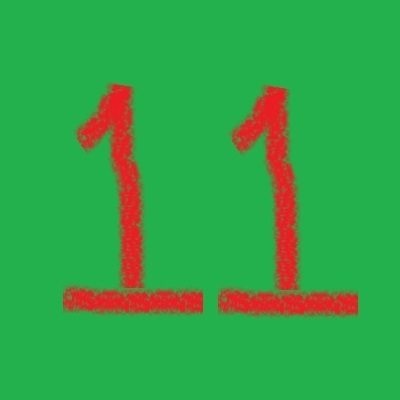 The "12 Days of Christmas" starts Christmas Day and goes until January 5th. 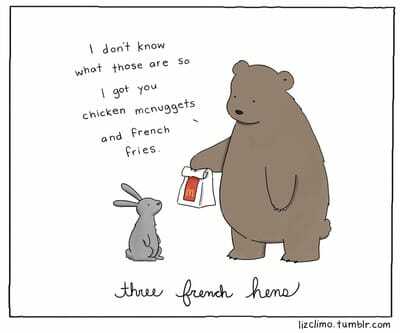 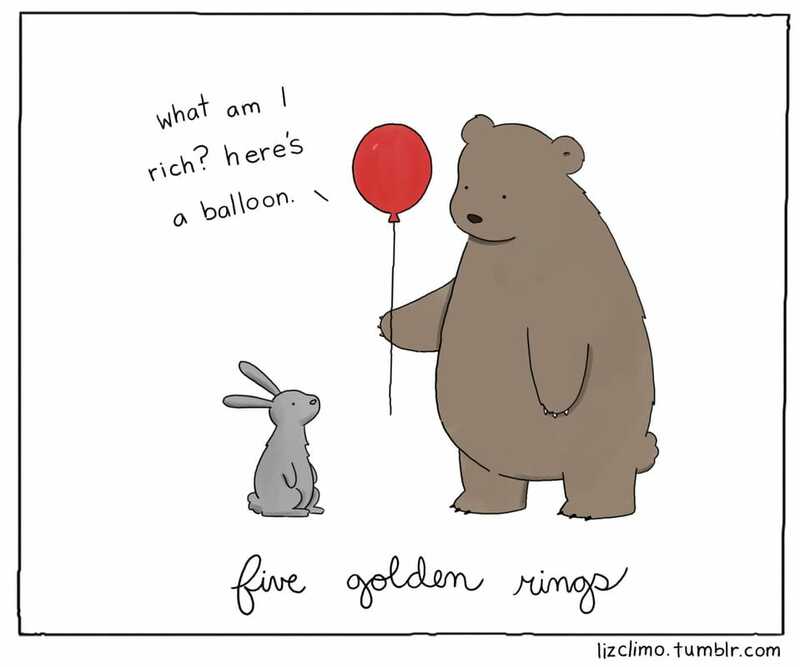 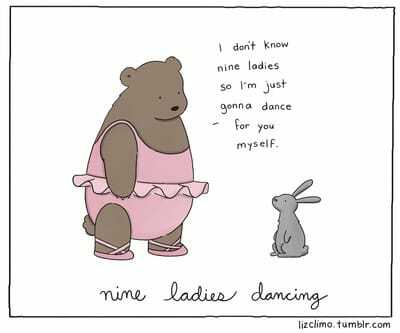 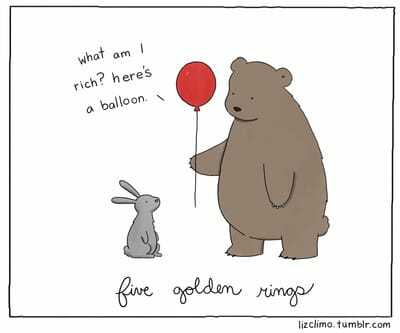 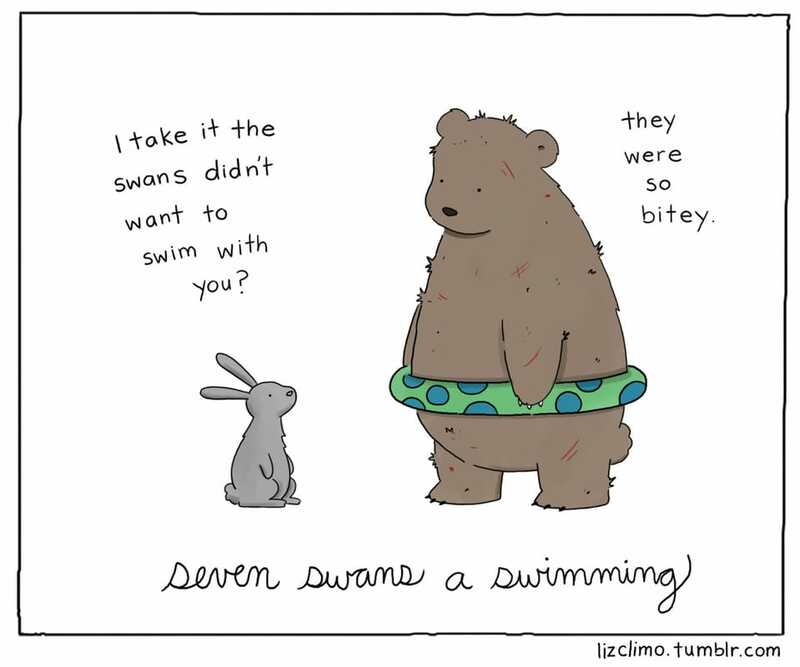 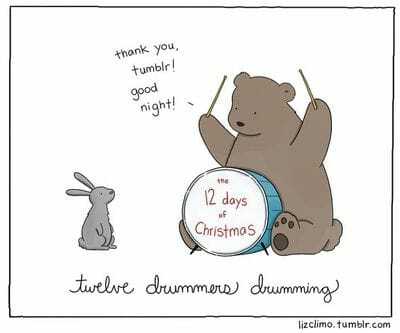 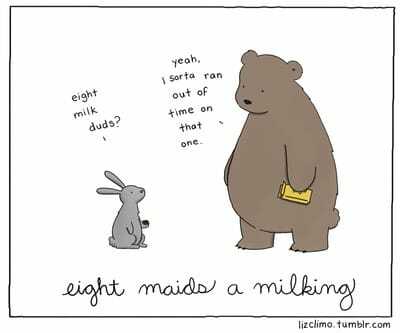 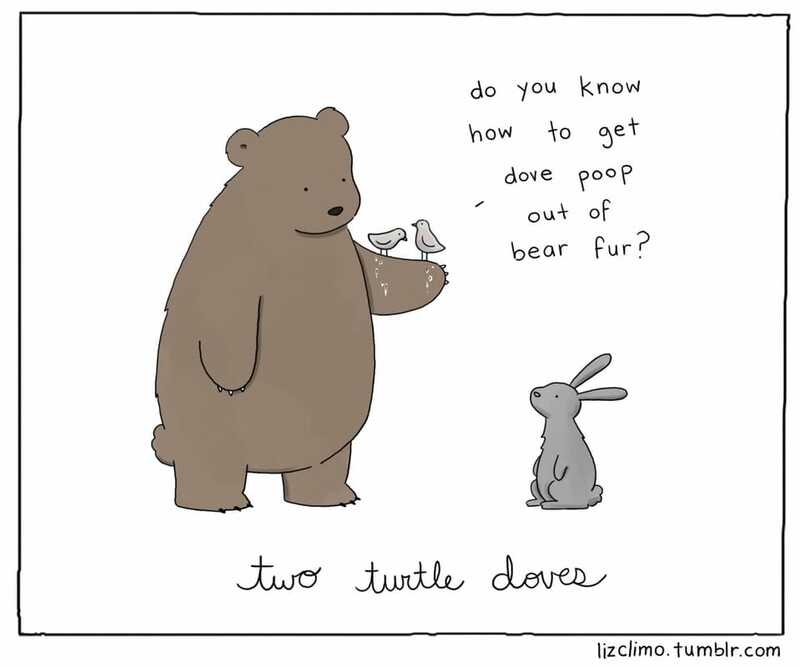 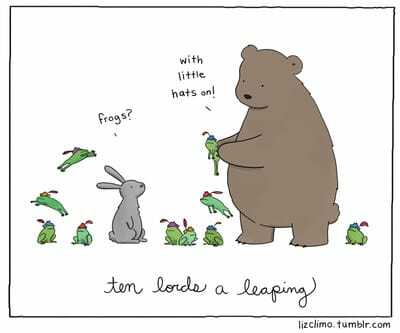 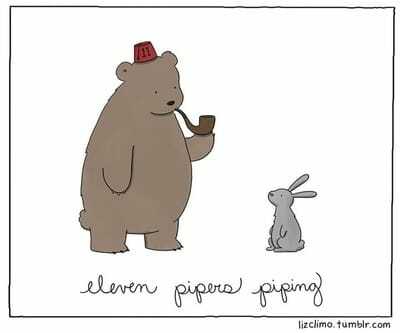 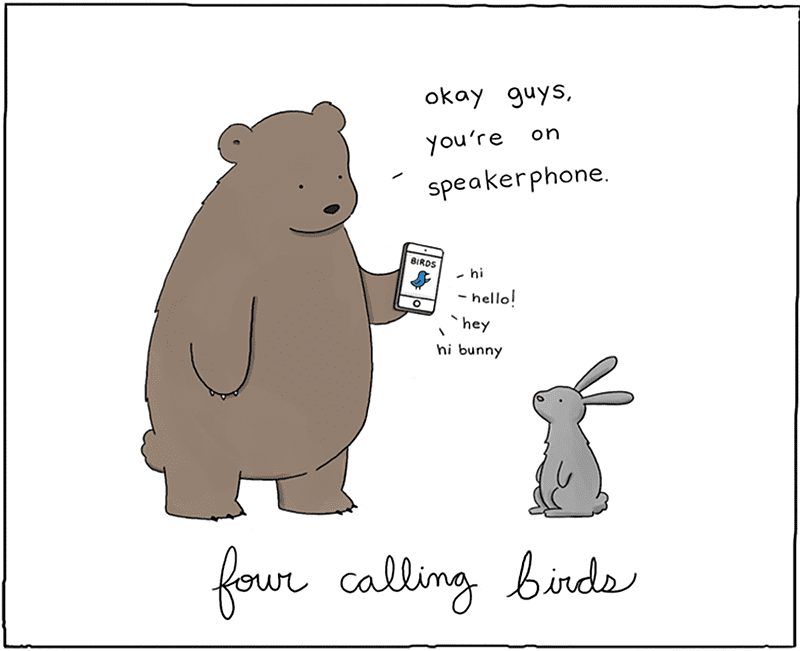 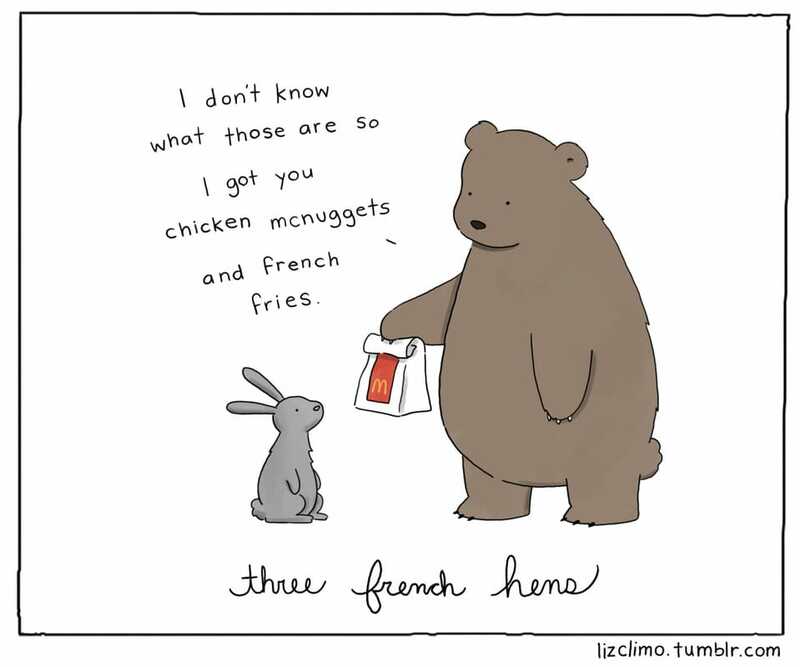 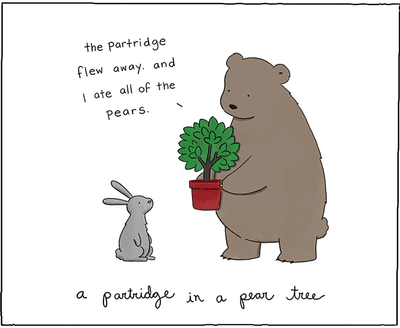 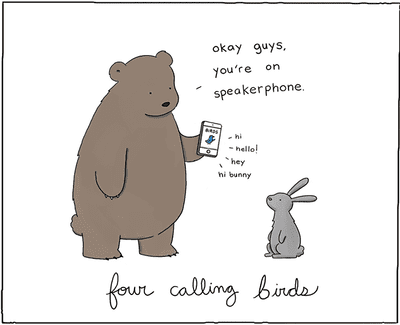 Follow along for the 12 days with a cartoonist I absolutely adore, Liz Climo. 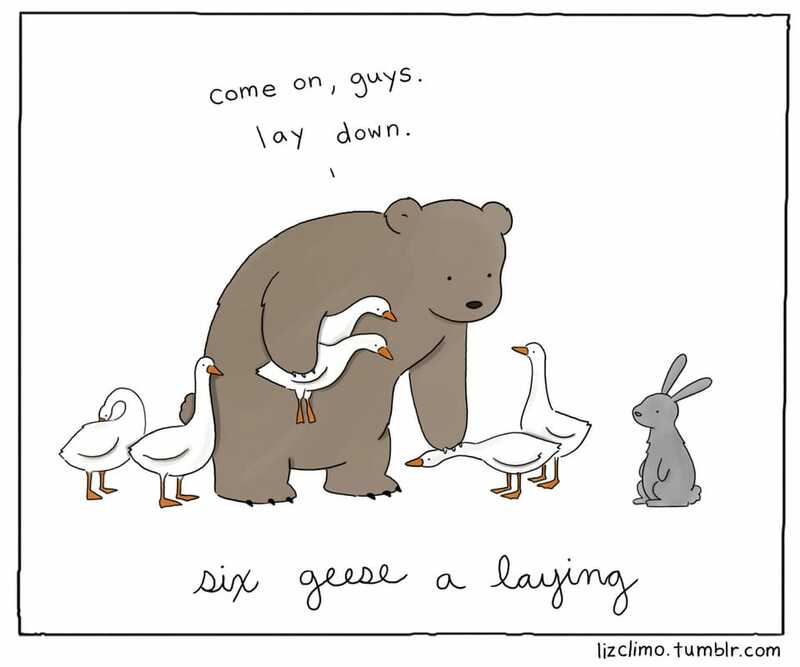 She does a comic series about adorable animal friendships and her interpretation of the 12 Days is pretty stinking adorable. 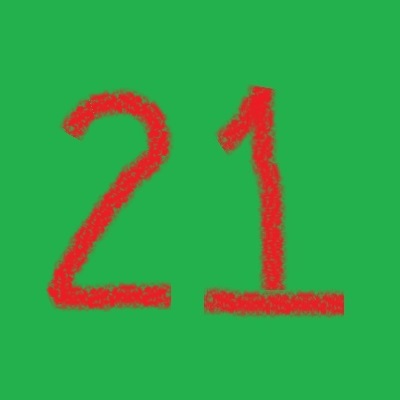 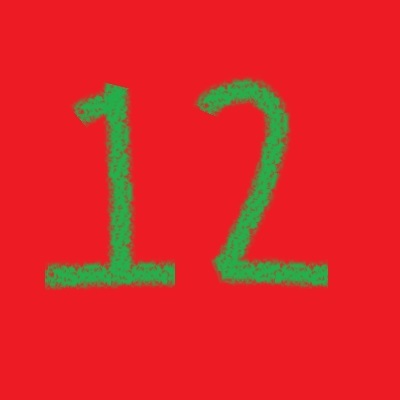 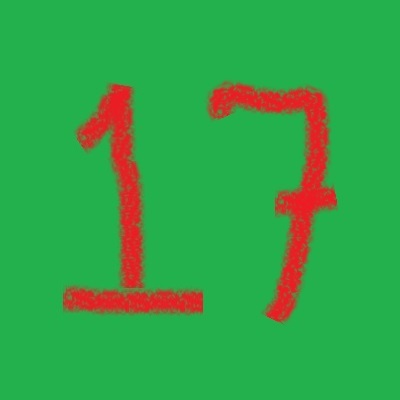 Then learn more about the 12 days with daily posts about each commic on my blog! 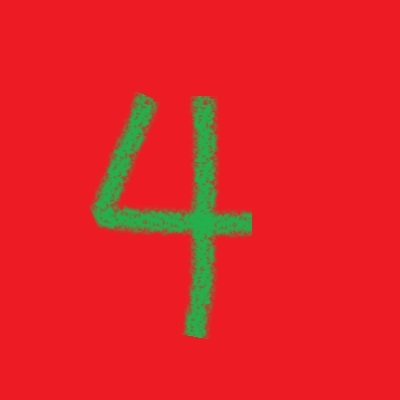 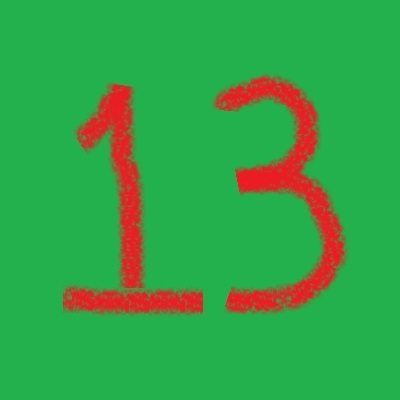 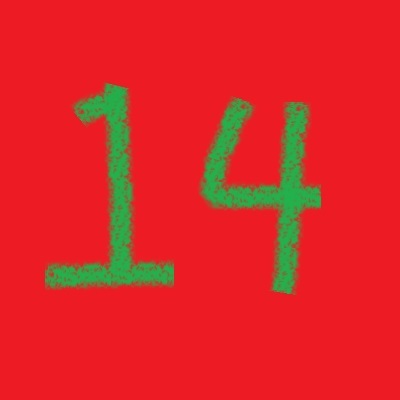 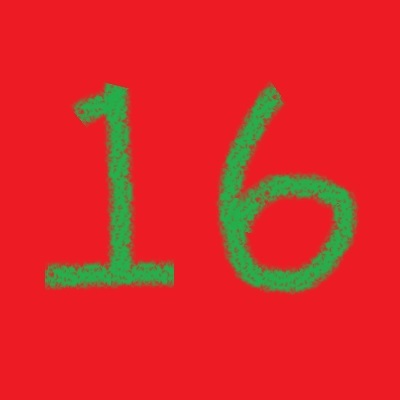 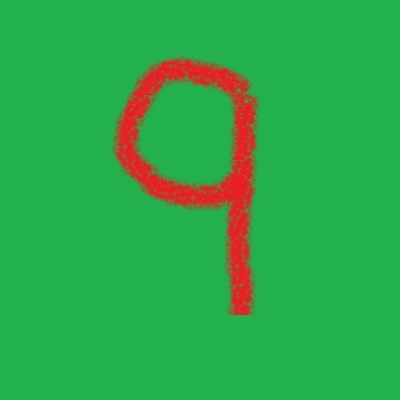 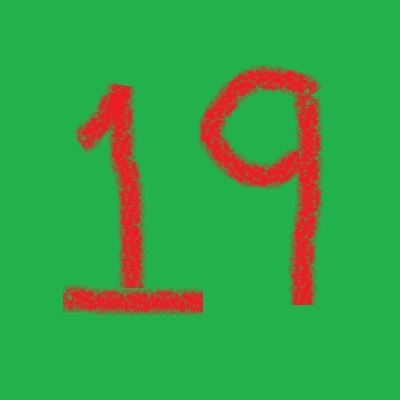 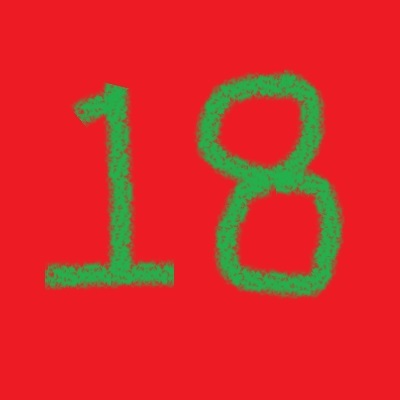 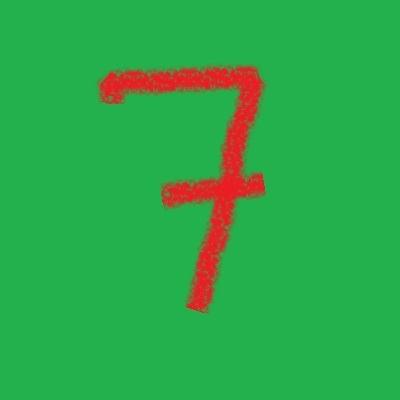 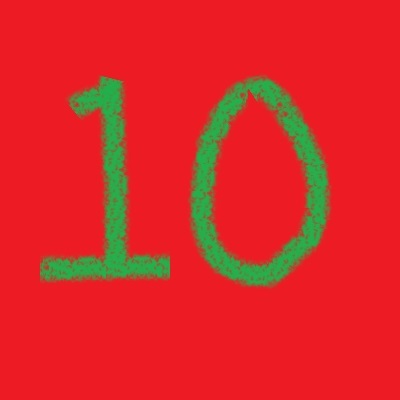 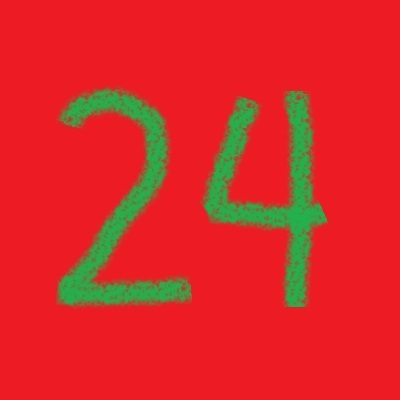 Click on each day along the countdown and, just like an advent calendar, you get a little treat! 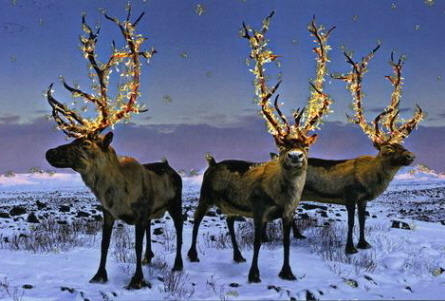 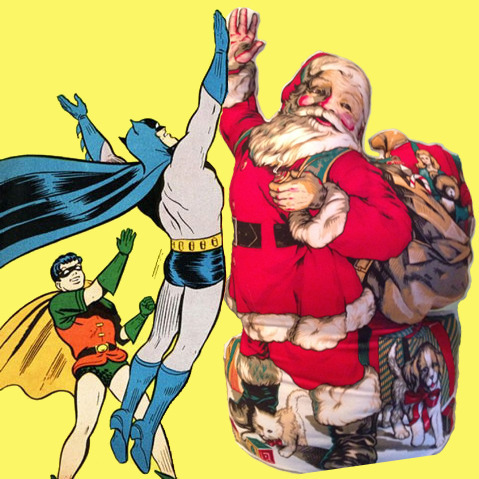 bring you to an article, product or random trinket I think is festive & awesome!